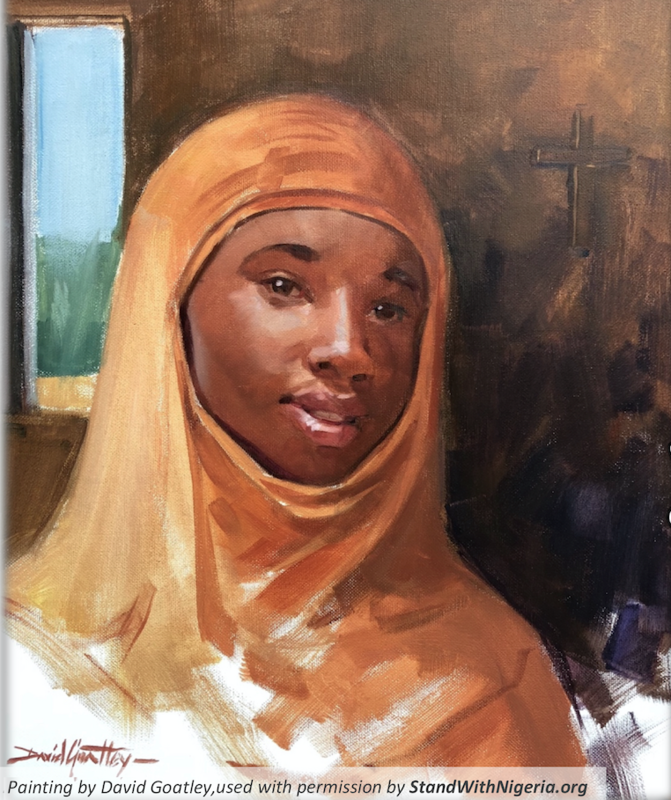 “Pity me and get me out of this serious situation”, Leah Sharibu. Leah Sharibu remains in captivity. 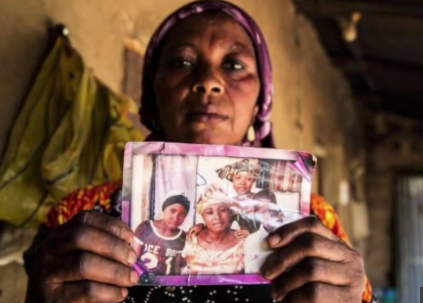 Since February 19th, when she was abducted by Boko Haram – specifically ISIS West Africa – until today she remains a heartache for Leah’s parents and a problem for President Buhari. People question what Buhari is doing to release Leah Sharibu. Buhari was able to secure the release of the 109 Dapchi kidnapped victims, except Leah Sharibu. Why is he unable to release her? Is Buhari not putting his full effort to seeing her release? Is he not able to negotiate with the terrorists? So, what do we know? There are others who are in captivity with Leah, but are being killed by Boko Haram. Two aid workers were executed when the Federal Government did not meet the terrorists’ demands. Saifura Khosa and Hauwa Leman were kidnapped in March but were executed on September 18th and October 15th, respectively – they were working with the International Committee of the Red Cross (ICRC). 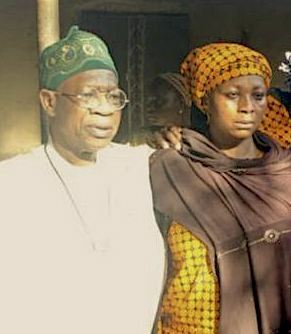 Shamefully, it took Buhari eight months to finally speak to Leah’s parents and that was by a phone call on October 2nd. Buhari claimed that he will do all he can to secure her release and that no effort would be spared to ensure her rescue. Then, on October 12th President Buhari seemed to be going into action when he sent a high-profile delegation to see Rebecca Sharibu in Dapchi. The activity in this area of Yobe State saw hundreds of armed troops (i.e. army, civil defense, mobile police, etc. ), armed vehicles and helicopters which conveyed two security commanders and three ministers including the Minister of Information, Alhaji Lai Mohammed. While there remains hope, the fact is she remains in captivity of Boko Haram – specifically ISIS West Africa. Leah’s parents (and her brother, Donald) continue to seek for her immediate release and for President Buhari and the Nigerian government to free her from Boko Haram. Donald Trump reminded the world when he met with Nigeria’s President Buhari on April 30th in the Oval Office, that there is still one girl remaining in captivity. Many in Nigeria and in the international community want to know where she is and what is being done to release her. Because you have been praying and asking others to pray for her release we believe that she will be released soon. Leah’s parents confirmed to ICON today that it is, indeed, her in the picture and are relieved to discover that she is alive! So, do not stop praying for her immediate release and the Buhari and the Nigerian government will act to free her from her Boko Haram captors. Please, help us get the attention of your lawmakers. Simply, click on the picture and complete the form – it’s that simple! 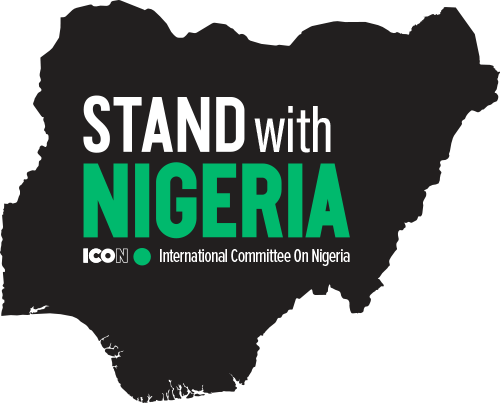 The International Committee On Nigeria (ICON) is asking you to Stand With Nigeria! There can be no more excuses! Now is the time to rise up and get behind an initiative that will bring change to Nigeria. We’re not merely talking about electing a suitable President but bringing lasting change and enduring hope. It took 3 years to get 106 girls released and the world asks, “What about the remaining girls?” The government has shared nothing nor offered any hope to their release. Then, in 2018, within a year of seeing a few of the freed Chibok girls, there was another attack and 110 girls were taken from a school in Dapchi. 5 girls tragically died and the government left behind 1 girl, her name is Leah Sharibu. Why were over 100 girls released but there was 1 remaining? Is it because she was the only Christian? Is it because the government can’t negotiate with Boko Haram in an effective manner? Meanwhile, Boko Haram continues to kidnap and abuse cities and villages throughout Northern Nigeria. 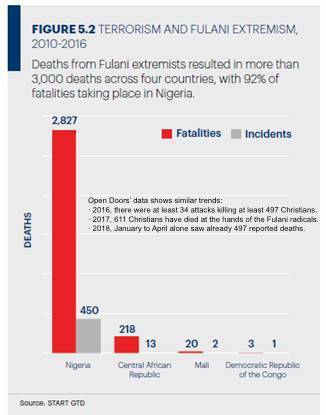 Furthermore, why have the Fulani been allowed to increase their attacks across the Middle Belt without impediment? What are they doing to release the kidnapped girls, especially Leah Sharibu? What are they doing to protect their citizens from attacks? What can the Nigerian government do to protect citizens from further attacks? ICON: This is a long time coming, as many have known this to be the case already, but it has not been acknowledged by the Federal Government. Please read the following article published by AP. More than 1,300 Nigerians died from the farmer-herder conflicts in the first half of this year, while the death toll from the Nigeria-based Boko Haram’s insurgency was about 250. The clashes are a growing security concern in Africa’s most populous country, which is roughly split between Muslims in the north and Christians in the south. The herders, mainly Muslims from the Fulani ethnic group, and the mostly Christian farmers are fighting over land and water in Nigeria’s fertile central region. The threat from Boko Haram in the country’s north has pushed the herders south into more heavily populated areas in search of grazing land, while climate change is also a factor. Tensions and violence have increasingly flared between herders and farmers with some estimates suggesting that in Nigeria alone up to 60,000 people have been killed in clashes since 2001. Tensions between the Fulani, the majority of whom are Muslim, and farmers, of whom the majority in Nigeria for example are Christian, is largely driven by economic causes and low levels of peace. 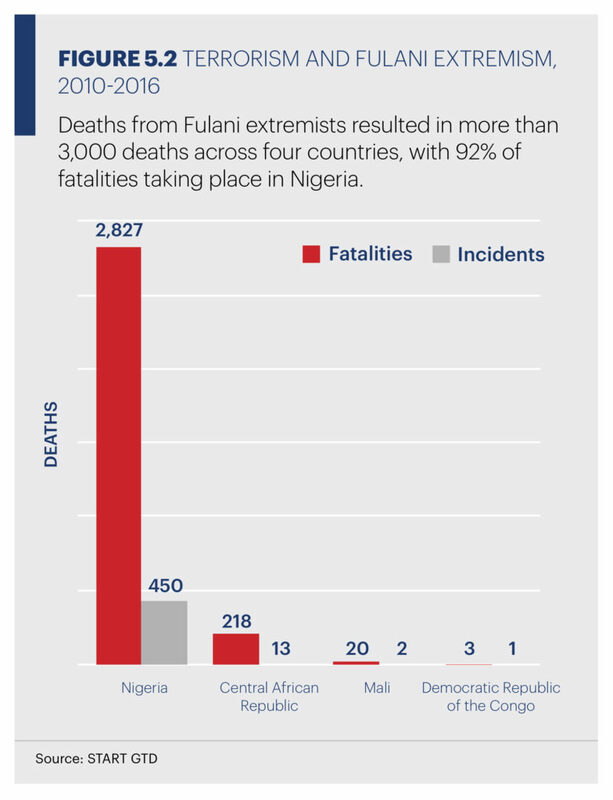 Between 2010 and 2016, Fulani extremists were responsible for 466 terrorist attacks and 3,068 fatalities in four countries, as seen in Figure 5.2. ICON is requesting that the United States government send a Special Envoy (Coordinator) to Nigeria and Lake Chad Basin. The specific purpose would promote, develop and coordinate an adequate response to the crises in Nigeria. The nation of Nigeria is a strategic interest to the United States. Nigeria stands at the intersection of North Africa and Sub Saharan African. Of the top 25 most populous countries, Nigeria has the highest social hostilities around religion.1As Africa’s most populous state; it is also the largest economy in Africa and is influential in African politics and business. The current situation in Nigeria threatens to undermine its stability. This would result in decreased trade with Nigerian and U.S. companies, as well as start a mass influx of refugees escaping the violence. In short, it is vital U.S. economic, political, and national security to confront the issues that endanger Nigeria today. 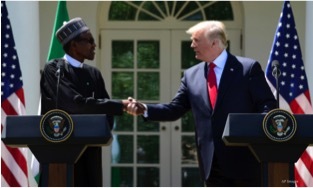 While we were encouraged by President Trump’s comments regarding religious persecution and his meeting with two Nigerian Chibok girls who were kidnapped by Boko Haram, the situation in Nigeria continues to deteriorate. Some Fulani militants, emboldened by the actions of Boko Haram, have begun using violent tactics against civilians. Although President Buhari has labeled some of these attacks as “terrorism”, overall, the Nigerian government’s response to the situation is too weak. The growing trend of violence we see in these attacks will destabilize the nation if we do not act soon. 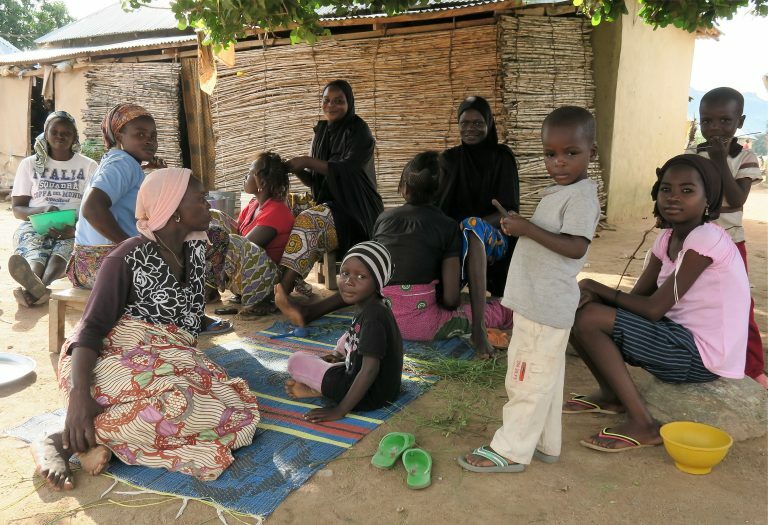 The rising violence in Nigeria is dividing and separating different religious communities that are deeply tied to their ethno-religious identity. Some groups have claimed that the violence can be explained away as a result of cattle rustling; we believe, however, that conflicts of any kind should be resolved via proper legal channels. Again, we ask that the U.S. send a special coordinator to help counter the increasing violence in Nigeria, which jeopardize the stability of Nigeria, Europe, and the United States. As individuals, we often feel helpless and ask, “What can I possibly do to help?” The answer is always, “Something”. Obviously, you can pray for the peace and security to return to Nigeria, but there is so much more. You can build awareness through social media, donate to those bringing change, raise your voice within your community (i.e. religious circles, political leaders, etc.). Finally, build your network within your faith community, ourselves and others working to bring about a lasting solution. Share with network of family and friends on: Facebook, Twitter, Instagram, etc.